It’s ALL About Passing Your Real Estate Exam the First Time, Period! It all boils down to passing your exam, the first time. 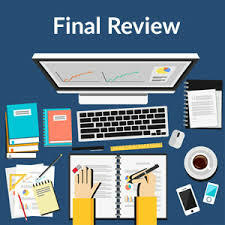 Real Estate Exam Master from ApprovedRealEstateAcademy is your ticket to first-time real estate exam success, with the most widely acclaimed, scientifically proven real estate exam prep practice system in the USA. Real Estate Exam Prep Master was created to provide you with both the tools, and the techniques you need in order to pass your real estate license exam the first time! With content written and recently updated with the latest real estate state law, rule and regs changes in 2012, Real Estate Exam Prep Master has quickly become the most popular real estate license exam practice system available. 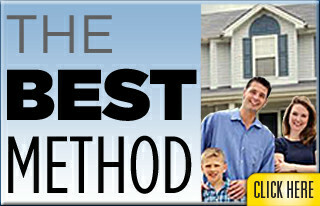 This award-winning online real estate education and real estate exam practice system has helped thousands of people from coast to coast pass their state real estate exams the first time – and now, all that wisdom and California state-specific knowledge is delivered to you in the same way a private real estate tutor or coach would – through carefully timed real estate practice exams, and commentary explaining every answer. But that’s not all. Because you’ll be able to practice all the most important real estate math problems, and test-drive the latest state-specific questions with similar convoluted formats and purposely imprecise language that you’ll see on the actual real estate exam, you’ll have no surprises on exam day! 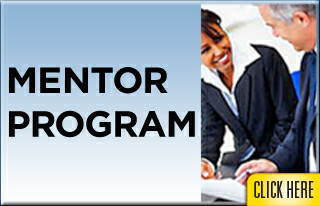 Real Estate Exam Prep Master fully prepares you to succeed on your real estate salesperson exam. Don’t be fooled. The secret to passing your real estate exam the first time is not having the most real estate knowledge in your head, but having the right real estate information in your head on test day. Most Real Estate Licensing Schools and courses are effective in getting your head full, as are some of the better real estate textbooks. But practically, there are no schools or textbooks that can give you enough real estate exam practice, with the latest test questions, delivered to you in a way that really prepares you to take and pass the real estate license exam the first time. More importantly, neither can give you enough real-world practice taking the real estate exams, which clearly have been getting more complex and difficult over the past few years. Often, these resources fill you up with so much real estate information that will not appear on your real estate exam, you enter the exam overflowing with knowledge, but short on wisdom. Research reveals that candidates who fail the real estate test the first time, are usually those who do not lack knowledge, but those who lacked sufficient prep, practice and experience in taking the real estate exam – or completing it on time. 3. Preparing sufficiently and repeatedly with enough real estate practice exams, so that on test day there will be NOTHING you haven’t seen or experienced before! 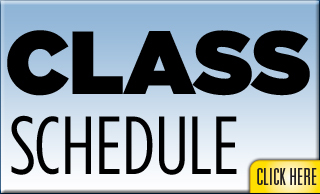 Real Estate Exam Prep Master then, in a way, is your personal pre-test fitness coach – with only one goal in mind – getting you so shaped up and prepped for your real estate exam that it will be impossible for you not to pass the first time! the only team who has consistently reported the highest first time pass rates over all other providers by state real estate boards. All of Real Estate Exam Prep Master’s material is derived from your states most recent laws, rules and regulations – and prepares you for the type of questions that you will face when you take the state test – all borne out of over 20 years of certified classroom and online experience teaching students of all ages to pass their real estate exam the first time. All of our content, including over 900 original questions, answers and commentaries, and all of our tools such as our Training Calendar and “Dayminder”, “Peak Performance” system, and more, are all designed for one thing: to tune you up to pass the real estate test the first time. 15 real estate practice exams, delivered to you in an increasingly difficult, and potent way- preparing you for what you’ll see on test day. All of the above included in your course program. 150 Days Unlimited Access! 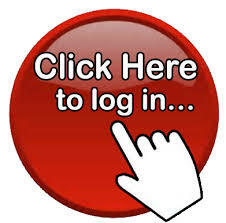 Access is immediate after online registration.